‘Cold-pressed’ has become a buzzword over the last decade for everything from juices to olive oil. 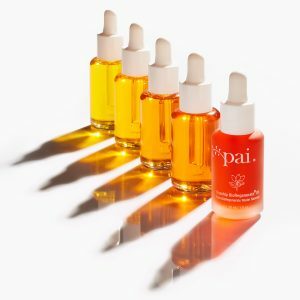 It’s also one of the most common way to extract organic oils for skincare and you’ll often hear brands singing its praises – but it’s not necessarily the best extraction method. Cold-pressed oil is obtained through pressing and grinding fruit or seeds with the use of stainless steel presses. The raw plant material is placed between horizontal plates which are drawn together by a rotating screw (the ‘expeller’), and the oil is squeezed out. Despite the name, a certain amount of heat is produced during the process due to friction, averaging at about 40˚C. To be marketed as cold-pressed, the temperature must stay below a rather toasty 49˚C. Just like if we were subjected to these temperatures, delicate ingredients can end up less than ‘fresh’ and many of their therapeutic properties are lost. There’s also oxygen present during cold-pressing. This causes oils to oxidise immediately, making them more likely to become rancid before you’ve had a chance to use them up! At Pai, we use Super Critical CO2 Extraction wherever more delicate ingredients are involved. This extraction method uses volcanically-sourced CO2 in its super critical (fluid) state. It’s passed through the raw plant material, extracting all biologically ‘active’ components as it goes. This process takes place at 30°C without any thermal stress and without using organic solvents. Because CO2 is chemically inert the extraction is done in a virtual vacuum, with no oxygen present. It’s a good thing! 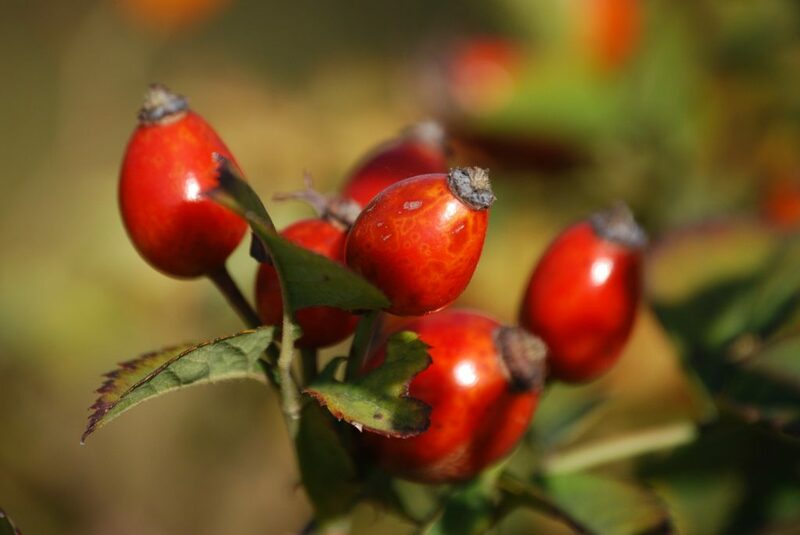 Oxygen-free environments and low temperatures are particularly important when extracting fragile oils like Rosehip. 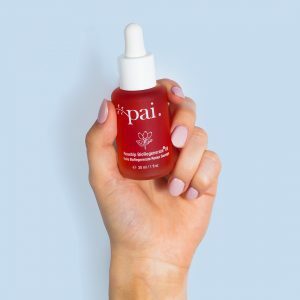 By keeping temperatures low and extracting all the ‘active’ components, we’re able to preserve and protect the complete botanical, skin-loving properties of the Rosehip. 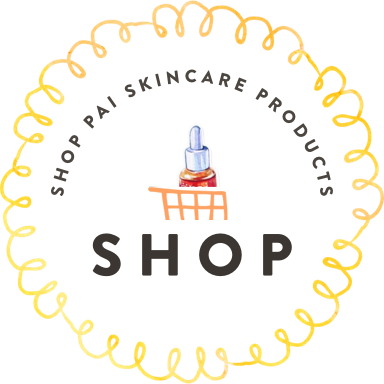 This process delivers twice the regenerative sterols and five times more of those carotenoids than your average Rosehip seed oil. It also means it lasts four times longer in your bathroom cabinet! This includes the incredible natural colour and smell. You only have to see how orange, concentrated and herbaceously-scented Rosehip BioRegenerate is to witness CO2 extracts at their best! CO2 extraction also leaves absolutely no solvent residues, so the final oil is impeccably pure. The low temperature and lack of waste streams/emissions make it an extremely environmentally friendly process, too! 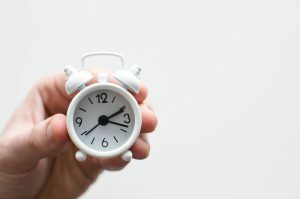 How long does skin take to renew? 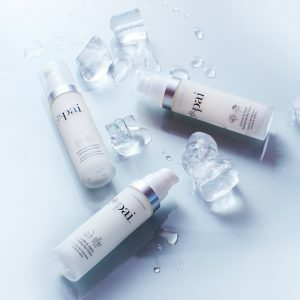 How can I keep my skin cool in summer?